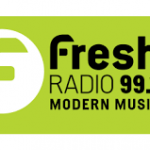 99.1 Fresh Radio live broadcasting from Canada. 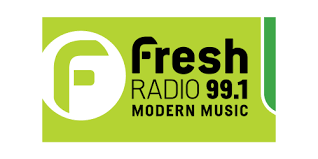 99.1 Fresh Radio broadcast various kind of latest Country to Dance, Hip-Hop to Classical, Jazz to Alternative, Rock to Folk, Blues to Ethnic music. The radio is a one of the most famous online radio station on Canada.